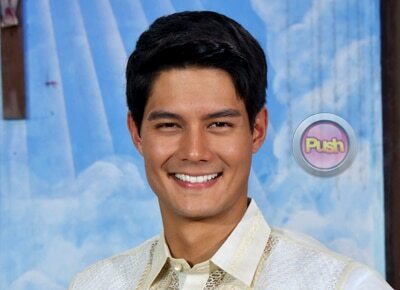 Daniel Matsunaga denies that money was involved in their split. Daniel Matsunaga bluntly refuted ex-girlfriend Erich Gonzales's claim about the cause of their split. The Brapanese model-actor spoke up about the issue just hours after his former Be My Lady co-star confirmed that they had parted ways. Without getting into details, Erich supposedly mentioned during her interview that the breakup was due to money matters. “It was never about money like what a lot of people are thinking right now," said Daniel in an interview with PEP. Similar to what he previously said, the Brapanese actor said that there is no third party. He admitted to being greatly hurt by the issues are coming out to the public. “I put in God’s hands everything I have," he said. Daniel's most recent Instagram post seemed to be reflecting his parting words.